Our College holds the care, safety and wellbeing of each individual student as our fundamental responsibility. We are committed to providing a nurturing environment where respect, dignity and support for every person are the underpinning values of our community. At Catherine McAuley College we nurture our students to grow into conﬁdent and independent young adults. We acknowledge that all students grow and develop differently, and we have structures in place to support this. Each student has a staff mentor, who actively supports their learning and wellbeing during their time at the College. Mentors encourage the small number of students in their group and come to understand how each student evolves, through regular communication with the student, families and teachers. Individual support for students may also be provided by Year Level Learning Leaders, Interdisciplinary Learning Leaders, the Learning Enrichment and Wellbeing teams, Educational Psychologist, Koorie Education Worker and Careers Practitioner. 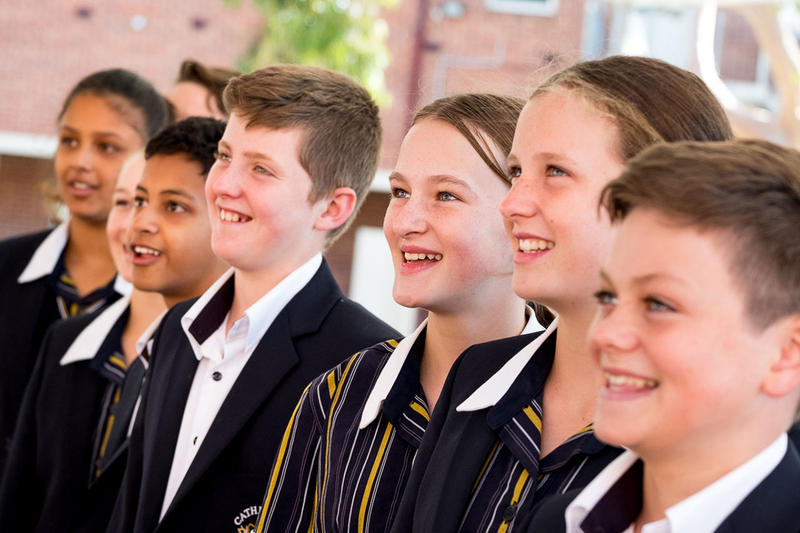 Catherine McAuley College is an inclusive community that is enriched through cultural diversity, empathy and understanding. All members are expected to be respectful and considerate, of service to others and to care for the earth. Extras sessions for students requiring additional support.